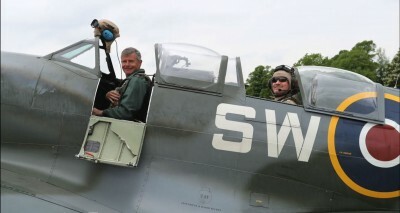 Great photo opportunities! 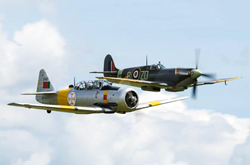 Fly in our Dragon Rapide in formation with a Spitfire, a Spitfire and Hurricane, or a Spitfire and Buchon (BF109), OR fly in a Harvard in formation with any of the above! 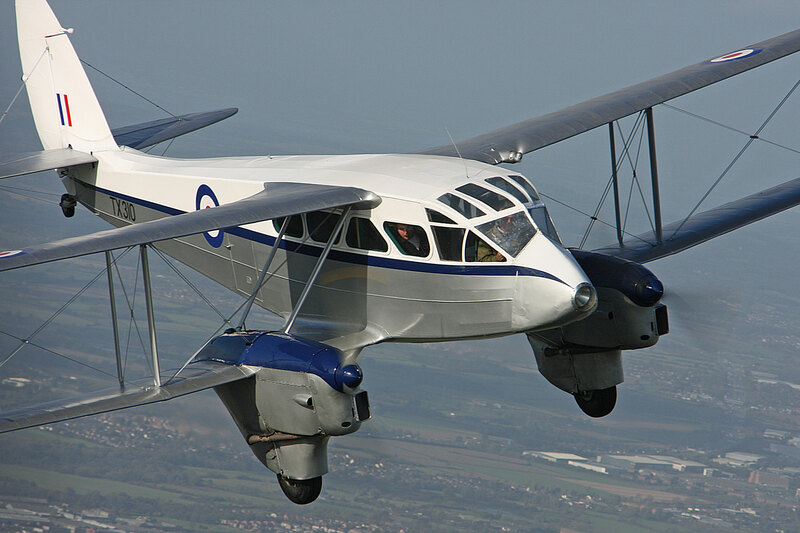 Fly in the Dragon Rapide or Harvard in formation with the iconic DC3/C-47, the most important transport aircraft in history. 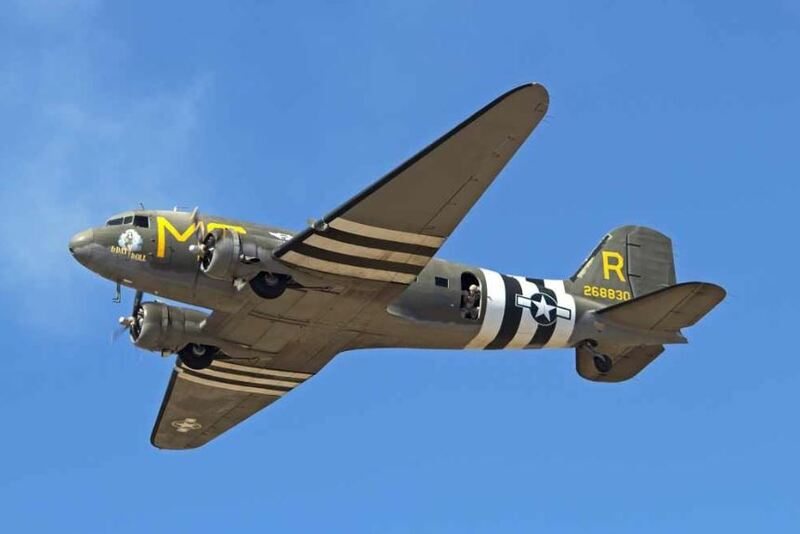 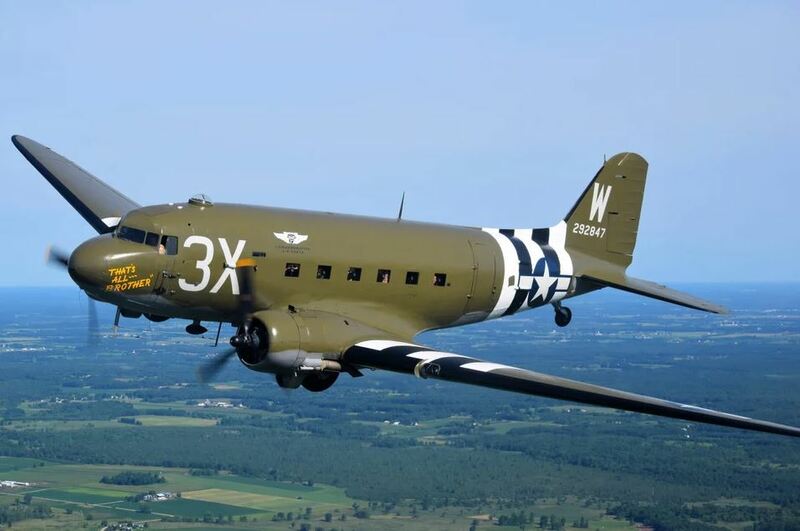 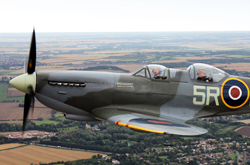 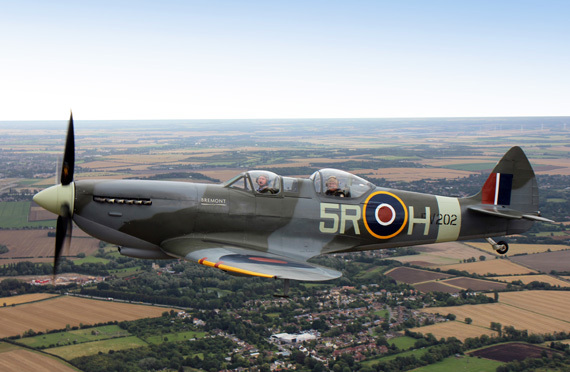 These special flights are a once in a lifetime opportunity which have been organised as part of the “Daks Over Duxford” event taking place at IWM Duxford to commemorate the 75th Anniversary of the aircraft’s significant role in the D-Day invasion. 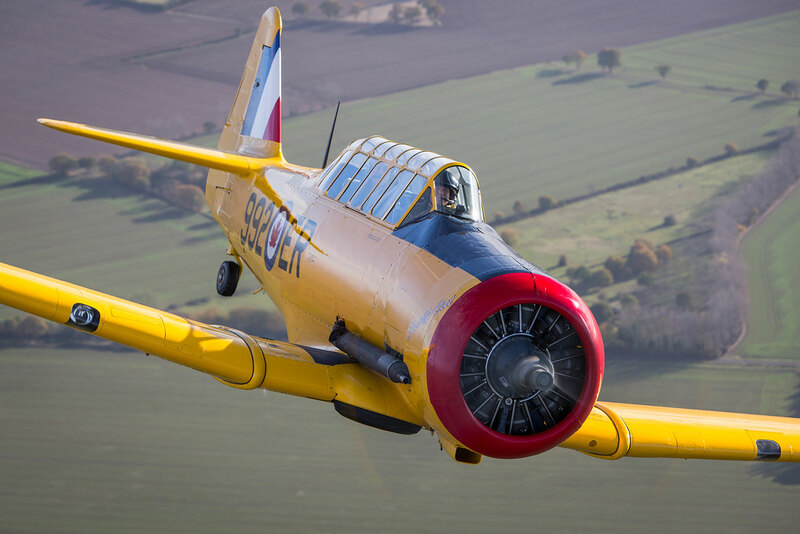 New for 2019 – Fly in the Harvard with a duo of WWII aircraft flying in formation with you! 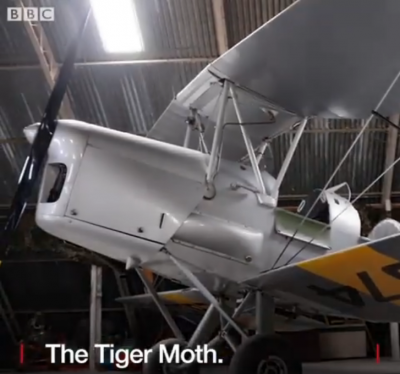 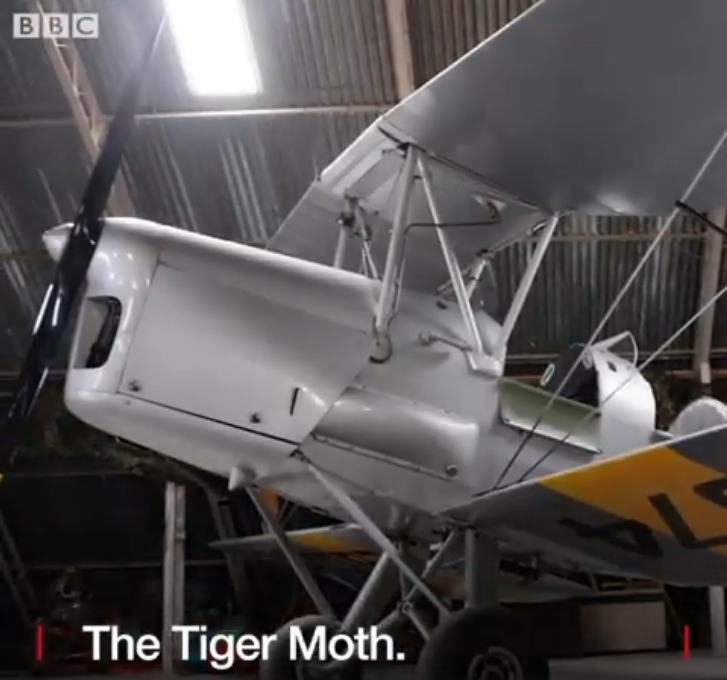 Spitfire Prize Winner from Stuart Etheridge on Vimeo. 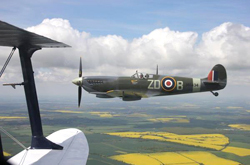 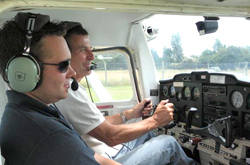 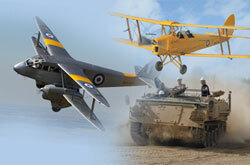 Not just a flight at Classic Wings but a whole day out. 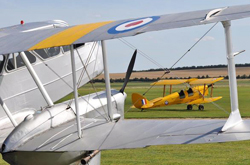 All our vouchers include FREE entry to IWM Duxford (and half price entry for friends and family) where you can marvel at over 85 acres of aviation and military exhibits, including Concorde, Spitfires, Gulf War jets, the Lancaster and over 200 more rare and exciting aircraft. 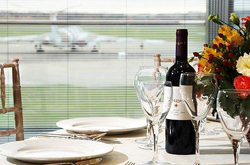 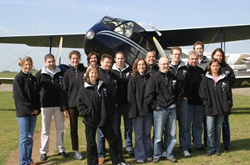 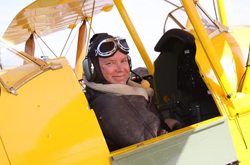 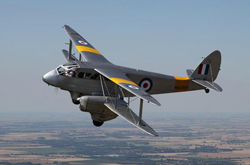 With our range of vintage and modern aircraft, original Gift Vouchers and Corporate Hospitality opportunities, we have something to offer everyone.